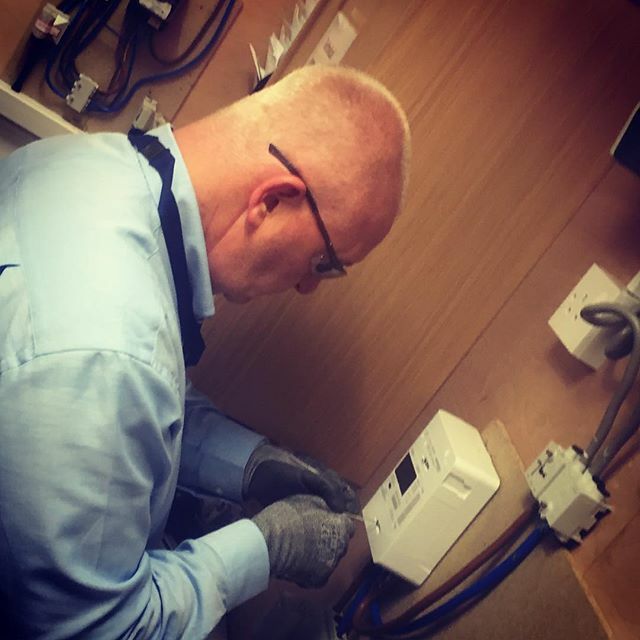 To help our customers manage their energy usage, and support the UK’s drive to reduce carbon emissions, we’re busy installing Smart gas and electric meters across the UK. We’ve got 7 million to install by 2020. It’s a big job. And one that gives you the chance to get more qualified, more job satisfaction, and a better work life balance. 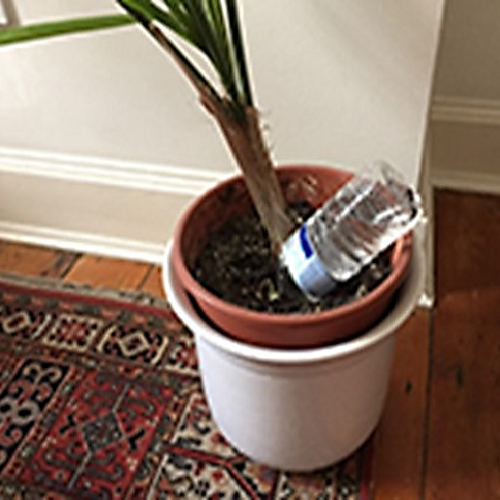 Now that’s smart. 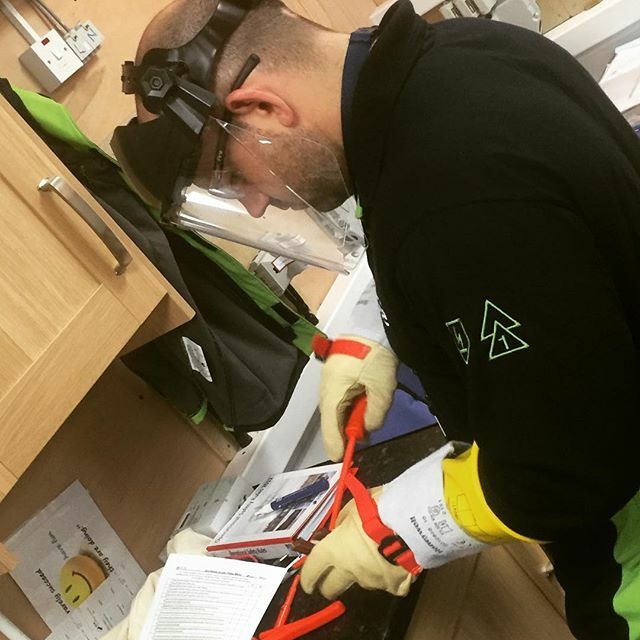 As a member of our team of dedicated and skilled fitters, you’ll be at the heart of our success. 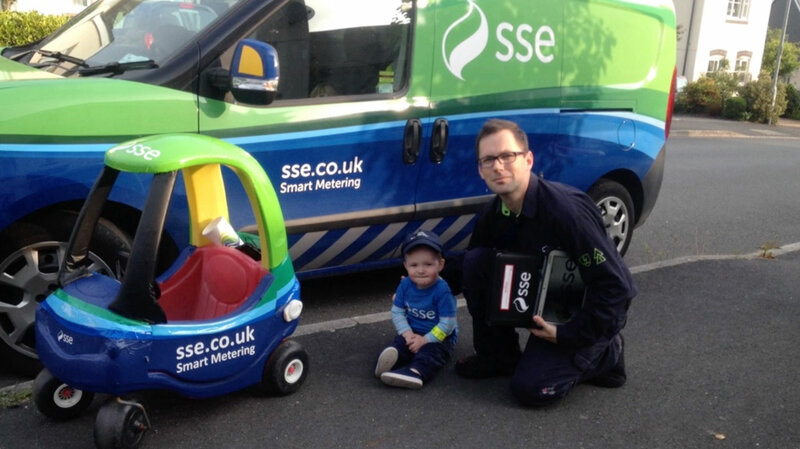 When you’re one of our team you’ll be the face of SSE, fitting Smart Meters in our customers’ homes. 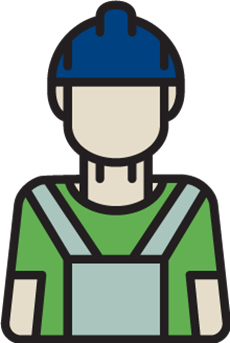 We operate flexibly to meet customer demands, this may occasionally require you to work away from home as part of your role. You can spend your days out and about in your van, but with the confidence in having the support structure of a big organisation behind you. 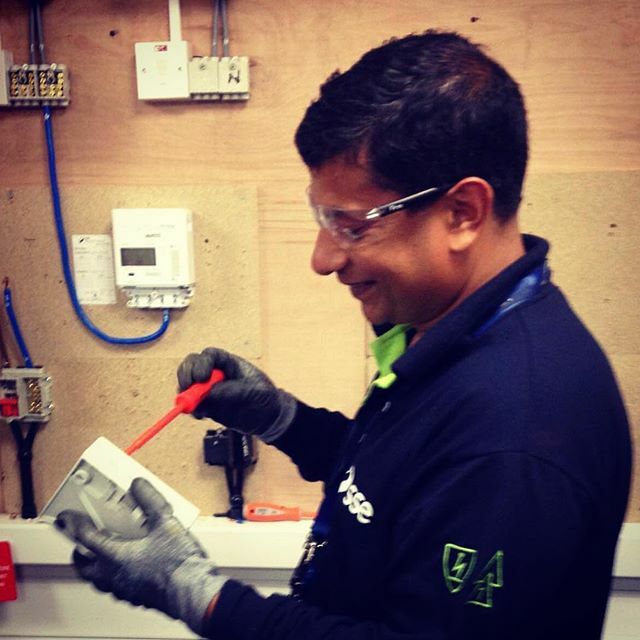 You’ll make sure each job is completed safely and answering any questions they might have, you’ll leave customers smiling and set up to start saving energy. It’s not just a big challenge – it’s a rewarding one too. 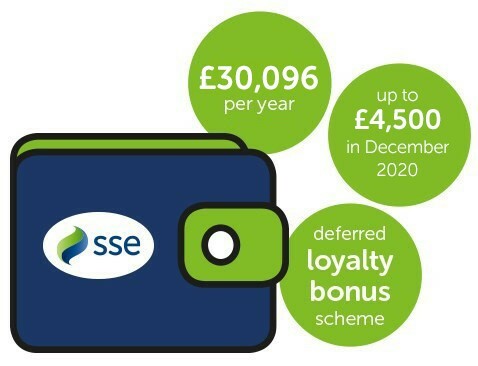 As well as the reward of helping our customers to manage their energy usage, you’ll enjoy excellent benefits and development. 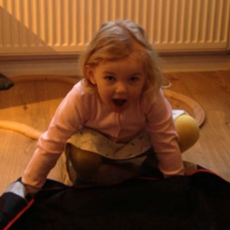 And, if you’re not already Dual Fuel Qualified, we’ll give you full training to get you there. Check whether you meet the required qualifications. 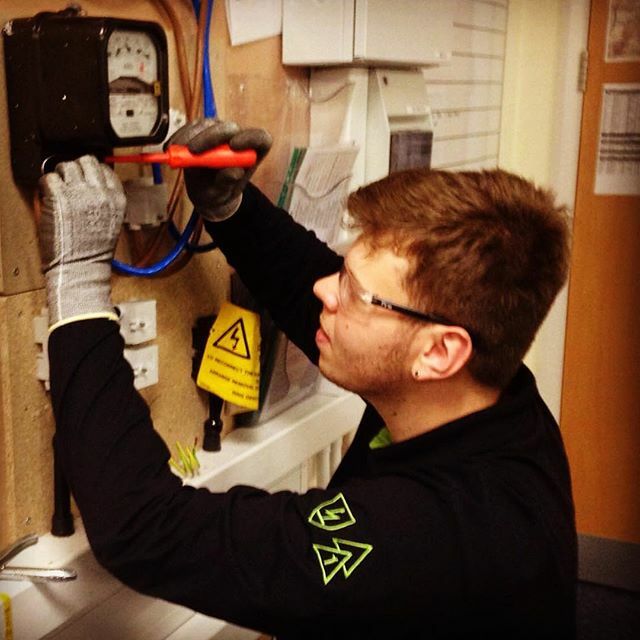 At SSE our job is to provide the energy people need, in a reliable and sustainable way. We’re also committed to being a great place to work for our talented and diverse workforce. 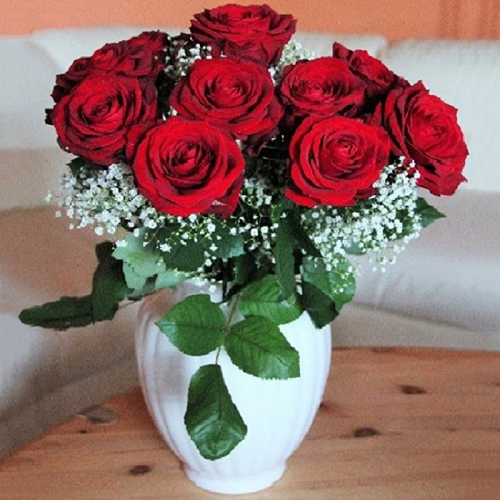 Making bouquets of roses last longer by crushing an aspirin in the water? 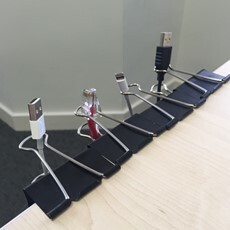 Using bulldog clips to organise cables and phone chargers? 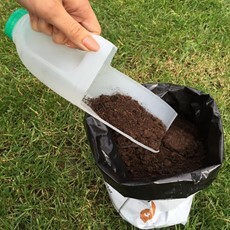 Using a milk bottle as a trowel?